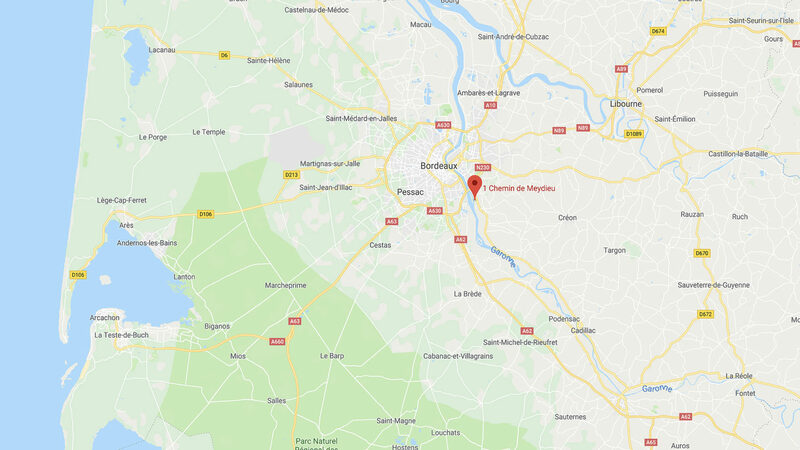 Book holiday homes in Bordeaux, France self catering accommodation au chateau, Bordeaux gites, vacation houses & rentals in the Bordeaux wine region, France. 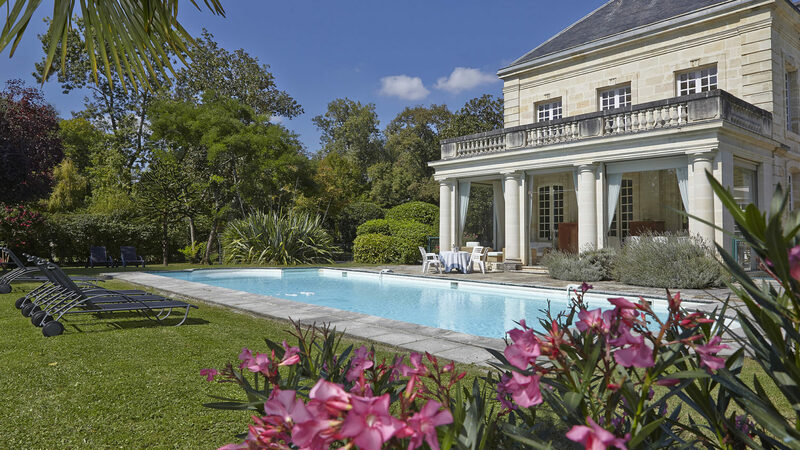 Find a French holiday home, cottage or apartment in Bordeaux with swimming, pool. *Cottage Sauternes is available in two options: for 2 guests or for 4 guests. All weekly lets are from Saturday to Saturday in high season. 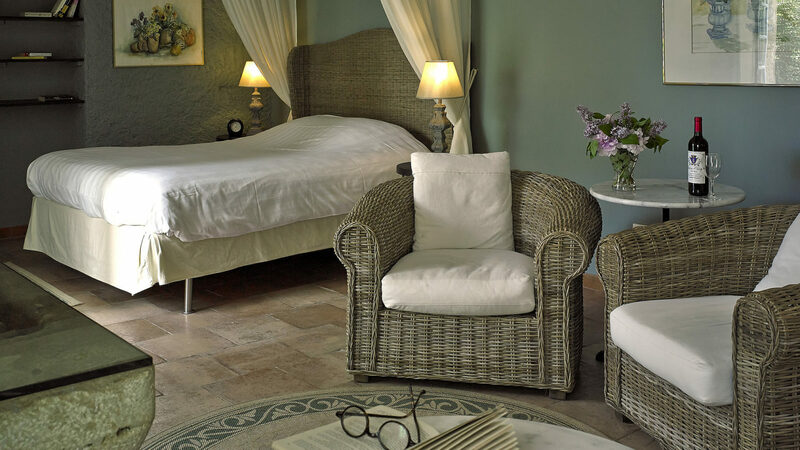 Short breaks for a minimum as of two nights may be available in low and mid seasons and at other times on a last minute basis, subject to availability. Arrivals from 5 pm. Departures before 10 am. The beds are provided with duvets. Bed linen and towels are included (one set per week). Please bring your own beach or pool towels. All-inclusive rental rates: include final cleaning, bed linen and towels (one set per week), heating and electricity. We are open throughout the year. Our well-insulated and heated gîtes are ideal for winter breaks. The pool is accessible daily from 10.00 am to 7.00 pm and is heated from early May until the end of October depending on weather conditions. The pool has no lifeguard. The use of the pool is strictly at your own risk. 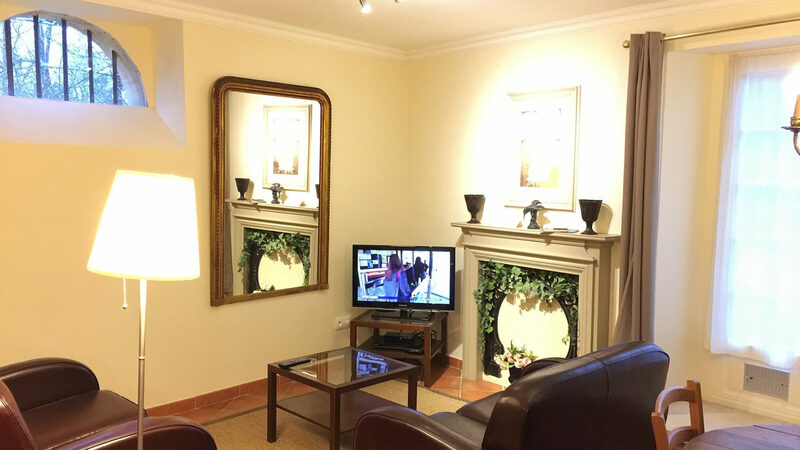 Chateau Coulon Laurensac is a non-smoking property. Smoking is allowed on the terraces. We suggest you bring or hire a car as taxi’s sometimes are hard to get and can be rather expensive. Chateau Coulon Laurensac has no profit motive; all proceeds of the holiday rentals are being used to maintain and restore this unique 18th century château and its beautiful grounds. We invite you to contact us today in order to avoid disappointment. Give us a call or send us an email to find out if the dates you’re traveling are still available. We look forward to hearing from you soon! Reservations can be made by e-mail, telephone, fax or mail. Reservations can be made by e-mail, telephone, fax or mail. To confirm the reservation, you have to make a down payment of 30% of the rent. All payments have to be made in Euro. The tenant has to pay eventual transaction fees himself. The balance has to be in possession of the owner twelve weeks before the start of the rental period. If you make a reservation within twelve weeks before the start of the rental period you will be asked to pay the full rental sum upon reservation. Rental rates include final cleaning, bed linen and towels (one set per week). Please bring your own beach or pool towels. A two-week rental includes an intermediate cleaning and a change of bed linen and towels one week after your arrival as well as the final cleaning. 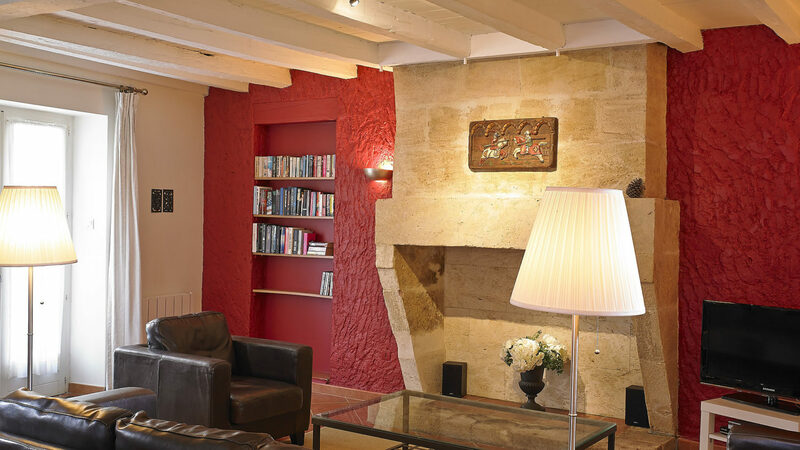 On reservation you need to indicate exactly how many guests will stay in your gîte at Coulon Laurensac. If you also indicate the number of children, we can make sure the property corresponds exactly to your needs (number of sheets, etc.). So also inform us if any changes occur after the reservation. 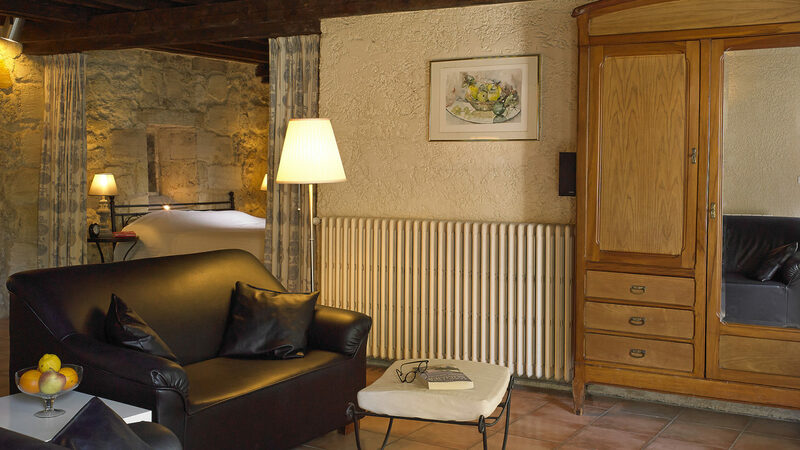 There will not be accepted any more persons at the property than the accommodation capacity of the gite as shown on our website. No extra guest are allowed to sleep over night, and there are no extra guests allowed to use the facilities on the premises. The owner is entitled to ask you to leave the property -without any refund- if the number of occupants exceeds the accommodation capacity of the gite as shown on our website. – as off twelve weeks before the start of the rental period or if you have to leave before the end of the rental period: 100% of the rent. After any cancellation the rented accommodation becomes availble to the owner. To be reimbursed for the financial consequences of cancellation we strongly recommend to subscribe to a cancellation insurance. It goes without saying that you have a travel insurance to cover all damages and claims resulting from your vacation. It is extremely unlikely that we cancel a confirmed booking. If however, we do cancel a booking, we will inform you as soon as possible. In this case all monies paid by you will be refunded. If we do cancel your booking, our liability is limited to the cost of the original booking and we will not be responsible for any additional losses you suffer as a result of that cancellation. The owners have no wish to have dissatisfied clients and consider it part of the contract to be given the opportunity to put right any complaints the tenant may have. In the unlikely event that the tenant needs to complain, he or she should contact the owners so that they have the opportunity of settling grievances during the stay. The owners cannot accept complaints made after the tenant has returned home if he has not been given the opportunity to put matters right during the tenant’s stay. The owners cannot accept responsibility for the breakdown of supply of water or electricity, nor of the swimming pool filtration system, but will make every effort to solve problems of this nature. If the tenant abandons the gîte before first informing the owners, he or she will lose all rights to compensation. 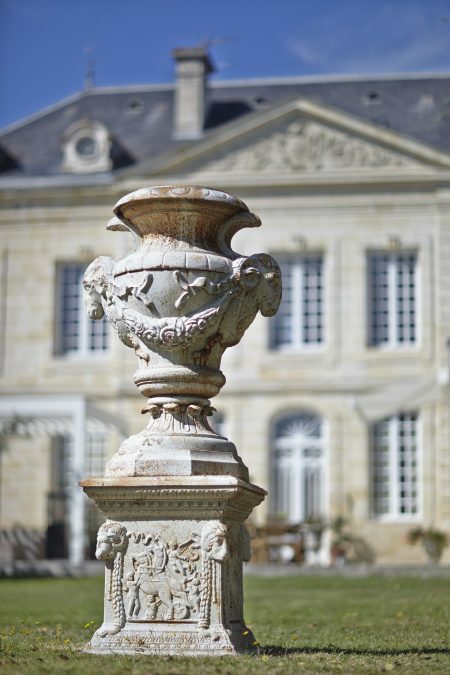 Although Chateau Coulon Laurensac is our home and we live here, we cannot guarantee an onsite presence. We are very often home but not always, so it is possible we won’t be there during your stay.